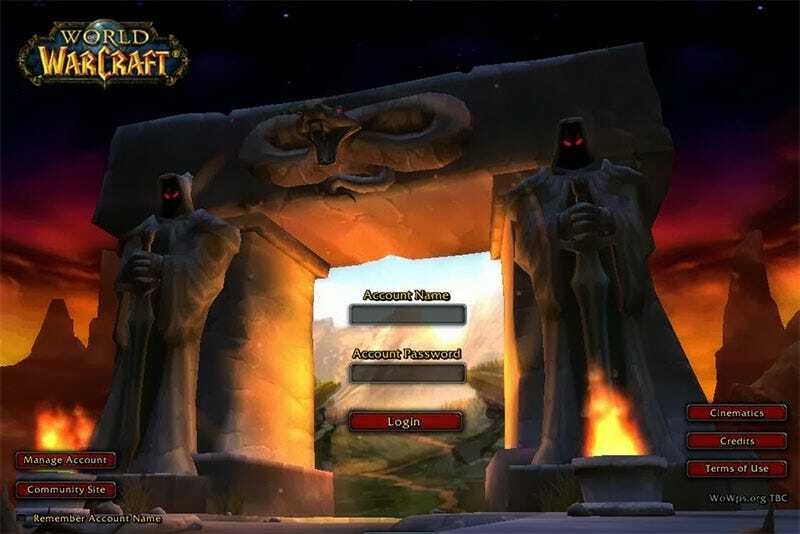 A lot of people have played World of Warcraft over the years, but not many have kept a diary of their entire experience with the game like reader Shawn Holmes has. He’s compiled over eight years of experience as a guild leader into a journal series that has just wound up. If you’d like to read it, you can start here with the original post, then use the menu on the right of the screen to work your way up. Note that the blog posts themselves don’t go back eight years; think of this as Shawn telling a very long story, one that he started telling in 2013 and has taken this long to wrap up. The highlight, at least for me as someone who didn’t play the game in its prime, is the fact he’s got screenshots of his experience, which definitely make the whole thing feel more like a historical text than a personal diary. That is too much text, Blizzard.